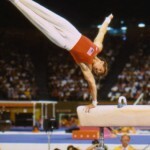 Peter Vidmar, born June 3, 1961, was the first US male gymnast to ever win an Olympic medal.In fact, as captain of the 1984 men’s gymnastics team, Peter led them to their first gold medal as a team as well as earning a gold medal for his perfect pommel horse routine and the all-around silver medal.It was a very exciting year for many who watched the Olympics with interest. I feel very blessed that at a young age I was taught the importance of keeping the Word of Wisdom. I committed myself to keeping that commandment. 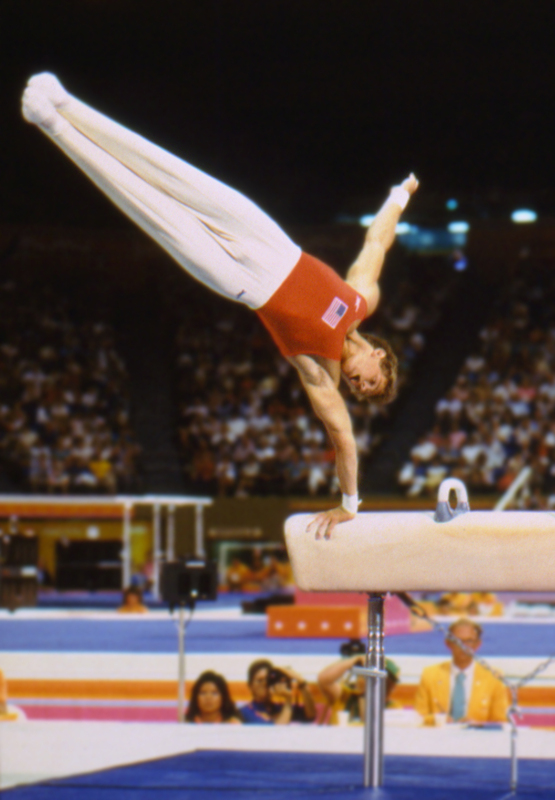 I remember a very prestigious competition in Germany, when I won the vaulting event. As I stood on the victory stand, I received a gold medal, flowers, and gifts. I couldn’t have been more pleased. [Then,] I noticed another individual coming forward with a silver cup, and I thought, “How great! Another prize!” But as the presenter moved closer with this cup, I noticed it was full of wine. Turning to my German friend and competitor, I asked what it was for, and he explained that tradition calls for the champion to drink out of the cup and to pass it to the next athlete. My friend proceeded to explain [this] to the officials . . . they insisted I take the cup. So I took the cup and held it high in the air for the crowd to see. And then, without taking a sip, I handed it down to the next person. I admit that amidst the laughter of the crowd I felt a bit embarrassed, but I felt proud that it was easy to say no. I believe that if we make proper decisions before we are faced with a temptation, we will find it much easier to resist that temptation. 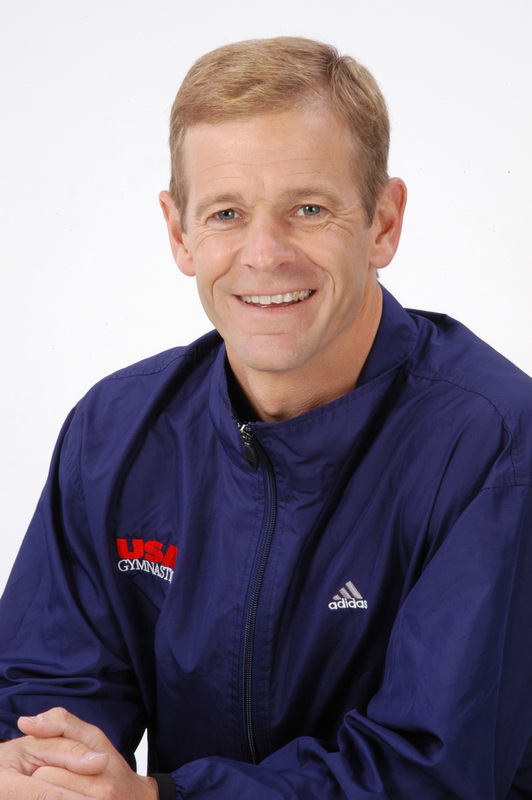 Peter has served on the President’s Council on Physical Fitness & Sports, the Executive Board of the United States Olympic Committee, and the Executive Committee of USA Gymnastics.He has also acted as a gymnastics anchor for CBS and ESPN.He is the host of the Annual Peter Vidmar Men’s Gymnastics Invitation, and Co-Chairman of the US Olympic Committee Summer Sports Summit. Peter Vidmar is the author of Risk, Originality, and Virtuosity: The Keys to a Perfect 10.He travels the country as a motivational speaker to such companies as IBM, General Motors and Disney.He has also been named by Successful Meetings Magazine as one of the top ten corporate speakers in America.